We’ve done a lot today. Way more than usual. It’s 11AM on a Monday and already we’ve been shopping for groceries, cooked a meal for four, prank-called the Fire Brigade, adopted a baby and killed grandpa. Then we came to work and played The Sims 3 for a bit too. Or is it the other way around? 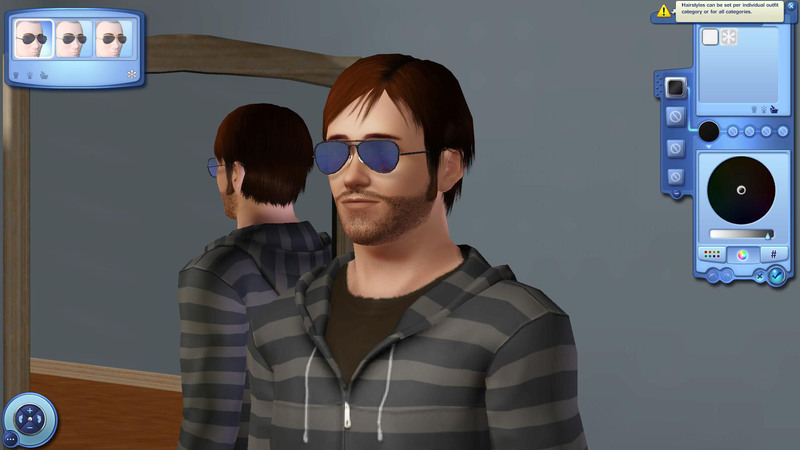 There are some areas of The Sims 3 that are so-close a mirror to modern day living that it can get a bit difficult to tell the difference. We honestly wouldn’t be surprised to hear stories of people turning up late for work because they were too busy rushing to get their sims to the office on time. 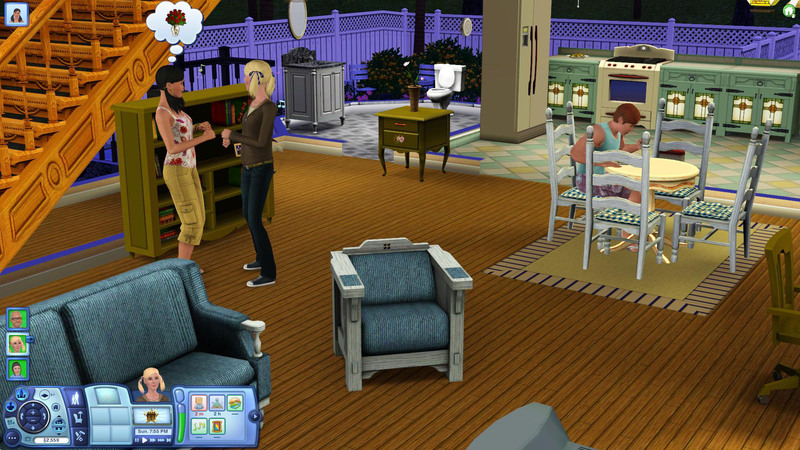 That’s how complete an illusion of modern life The Sims 3 is – as well as a testament to how addictive it is. We could speculate for a long time about exactly why The Sims 3 is so addictive and why so many people from such different audiences are so enthralled with the massively popular series, but the answer is actually quite simple. 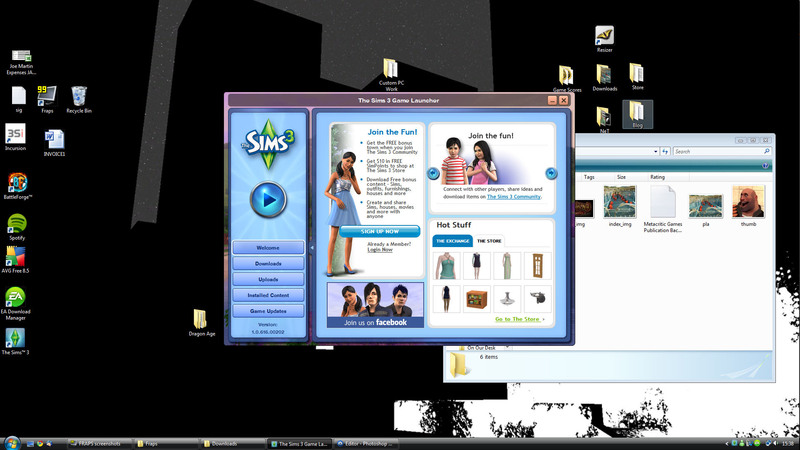 The Sims 3 is pretty much the ultimate sandbox, that’s why. Of course, The Sims 3 doesn’t need any real introduction – the previous games in the series have sold obscenely well, to the point that we doubt you could find a hard drive that hasn’t at least been privy to a demo of the original game. That’s especially true if you’ve got a girlfriend, wife or sister who’s at all into computer games in our experience. My family, for example, has a shelf above the computer devoted only to expansion packs for the original Sims game. That over-exploitation of the franchise has caused a fair share of problems for Electronic Arts’ star series, with the market now hugely over-saturated with expansion packs and customers repeatedly shelling out upwards of £30 for pictures of furniture. 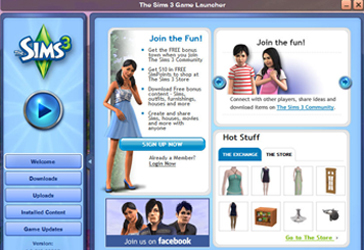 Handily, Maxis has remedied this for The Sims 3 with an improved version of The Sims 2 online store system which displays in a small window when the game is launched. Through this portal it’s possible to buy everything from new chairs and tables to entire neighbourhoods and content packs, all of which can then be downloaded to your PC in moments. Some of it costs, but there’s a good amount of free content too, and it’s all tied into a very simple content-mounting system. It looks wonderful and is absolutely effortless to use, but for some people that’s going to represent a problem in itself – beware children who play The Sims 3 and who might be unafraid of pinching your credit cards. Just leave them alone to use the Sims Store Exchange service instead, which is a free and player-driven alternative for download houses, sims and simple reskins. In fact, thinking about it, you shouldn’t really trust children in general. Our recommendation is to seal them in a room with no doors and surround them in rotten pizza – it’s a solution that worked well for us in The Sims 3. For the first few days anyway, then the problem suddenly went away in a car marked ‘Social Services’. Hmm. 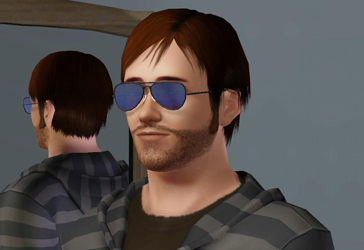 While being far from the most important thing about The Sims 3, the integrated store system is forewarning of The Sims 3's focus on expansion, not reinvention. The game as a whole, while smattered with new content and a handful of new features, is mostly the same as it has always been. It’s still a life simulator and it’s still got those irritating Simlish voices in it, it’s just got a lot bigger than it has ever been before – but it’s accomplished this without straying from the core formula too much. Then again, who cares if it’s still same-old, same-old for the most part? As long as you can watch the Grim Reaper appear to claim people who drown in a swimming pool without ladders then we’ll be happy. Does that make us crazy? Though technically impressive, The Sims 4 marks an expensive step backward for the series. The last update the game will ever get. Maxis has explained why toddlers and swimming pools have been cut from the initial release of The Sims 4.